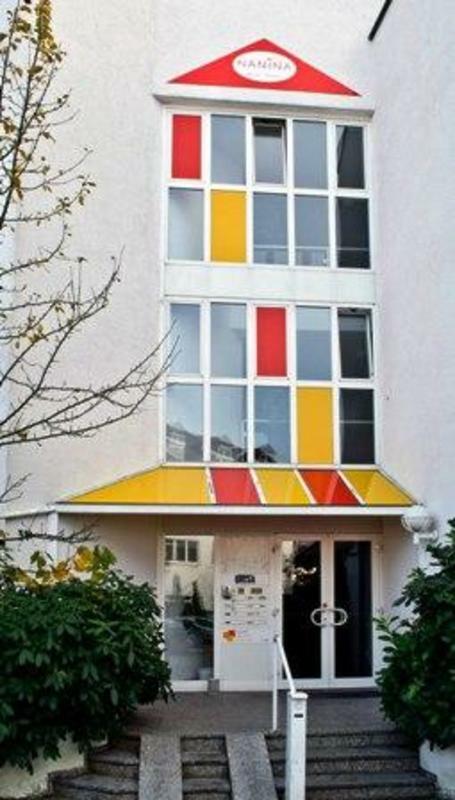 We are located just 10 minutes from the train station - this family-run hostel is in the pretty garden district of Grbenzell. Guests can treat themselves to a massage. 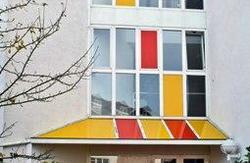 The rooms at this hostel are bright and individually decorated, and have shared bathroom facilities. A breakfast can be prepared in the common room, with tea, coffee, toast, honey and jam provided. Different supermarkets can be found within a 5-minute walk of Nanina, and an Italian restaurant is directly opposite. The Grbenzell Train Station provides connections to the centre of Munich in 20 minutes, and Munich Exhibition Centre is a 25-minute drive away. Free public parking is available, as well as bicycle storage. Please note that a pre-authorization of the provided credit card will be made. Should this not be possible, the hostel reserves the right to cancel the reservation. 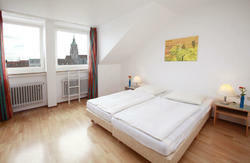 The hostel is located directly on the outskirts of Munich. You can reach the center of Munich convenient public transport within 30 minutes. The 10 minutes to the motorway interchange Munich West include for visitors and exhibitors is very attractive.